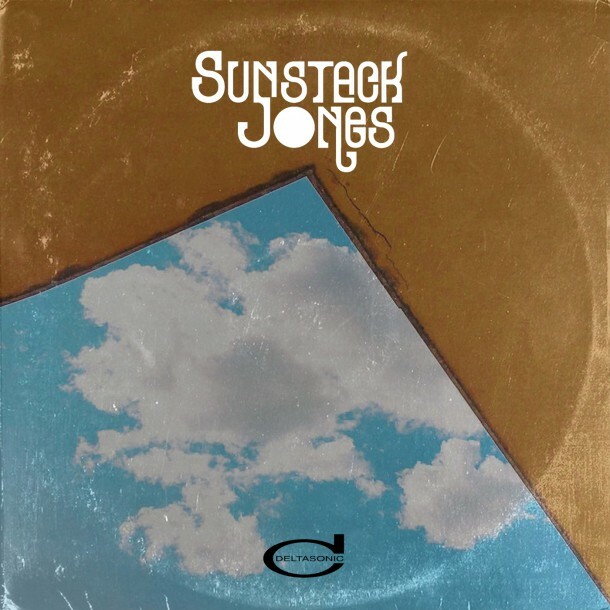 Sunstack Jones new album “SUNSTACK JONES” is released today. Featuring single ” BY THE BY” recently selected as Steve Lamacq’s “livener” track on his BBC drive time show. Championed and in fact mastered by the great Nick McCabe and simply perfect for long summer days.